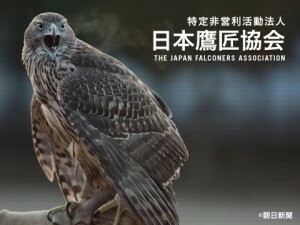 since the non-profit organization “The Japan Falconers Association” was founded. We really appreciate many people supporting our activity. We, all of the members, will try to continue this activity which we hope is meaningful. We hope that you support and understand our activity on and on.